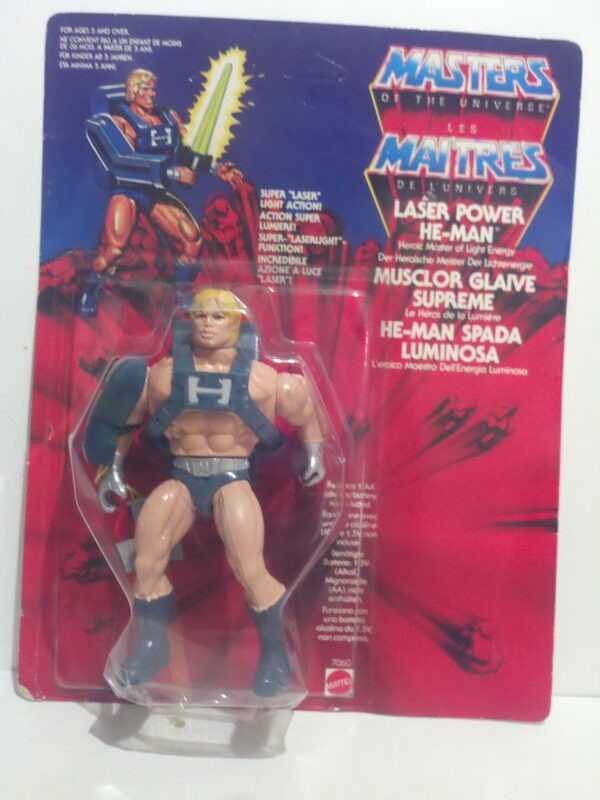 Ahhh, ‘Laser Light He-Man’. 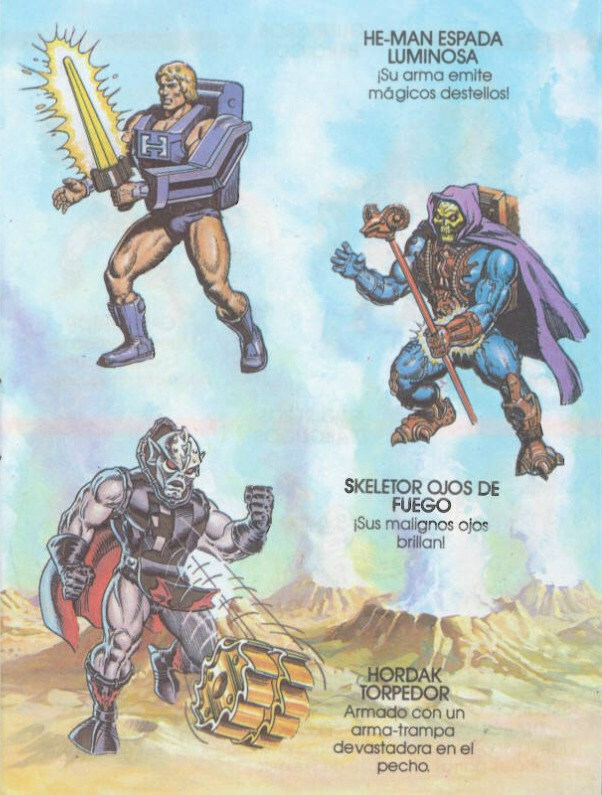 Like US fans (I’m in the UK), I only ever learned of LL He-Man and the corresponding Skeletor in the late 1990s, when I first got on-line. 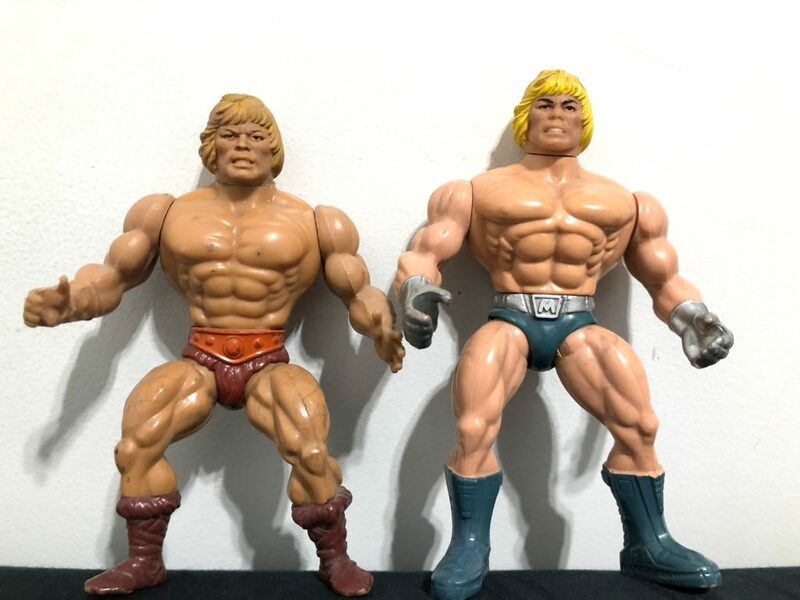 When I collected a complete set (near enough two sets) of the original line over the couple of years after that, the Laser Lights figures and the giants were the only ones I was missing for that complete set, as they were so expensive (and rare) to find on eBay. 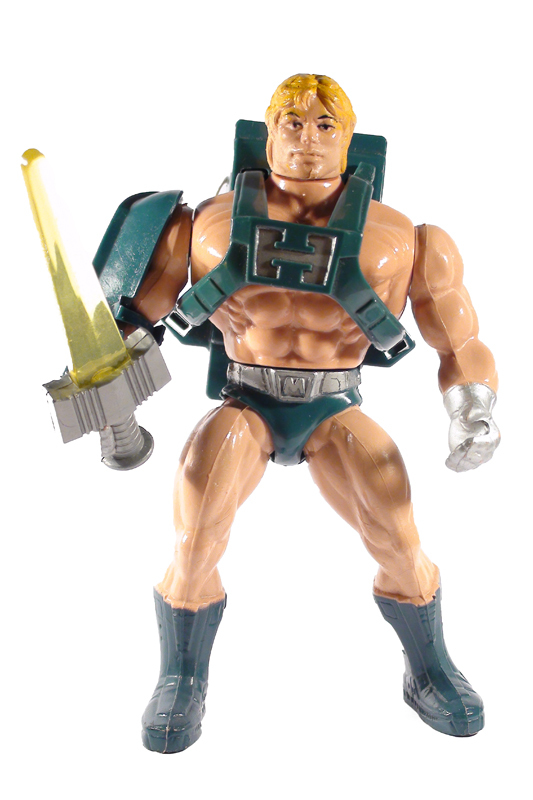 It’s not a figure I love (I basically associate it with that “MOTU is over” feel of the late 1980s), and yet I don’t dislike it either, and find it quite fascinating and unique in it’s own way. 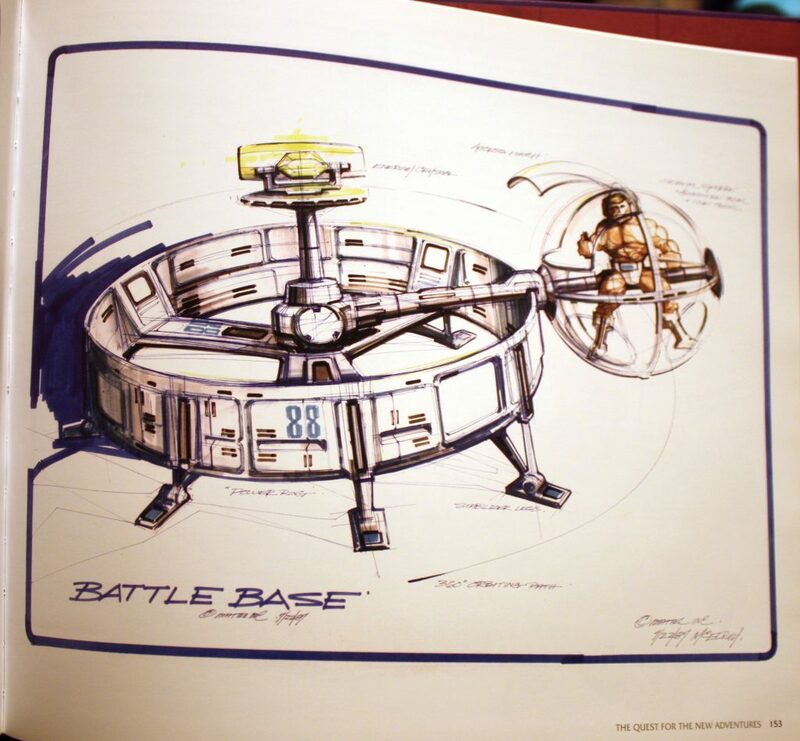 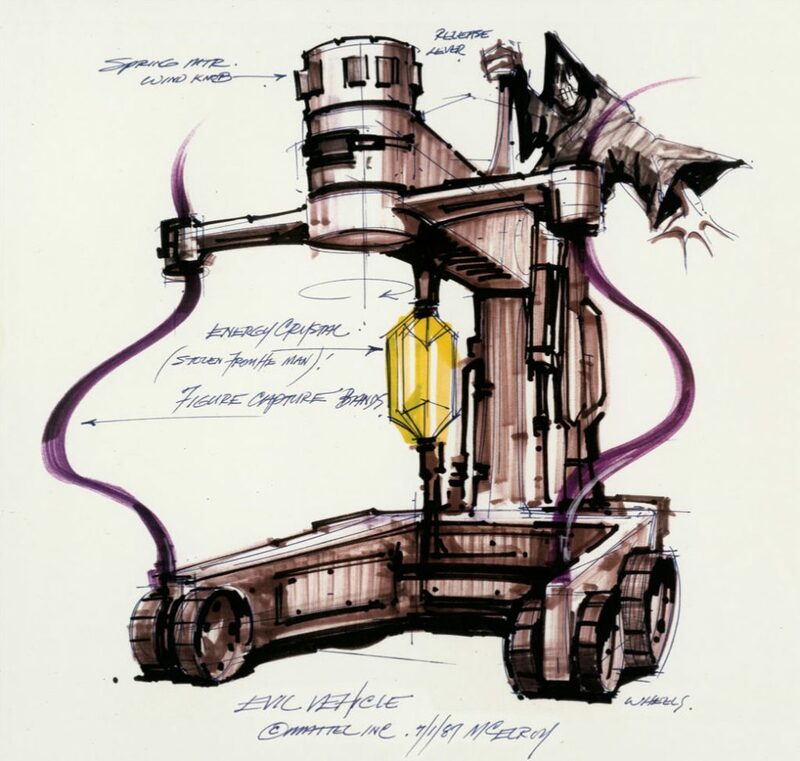 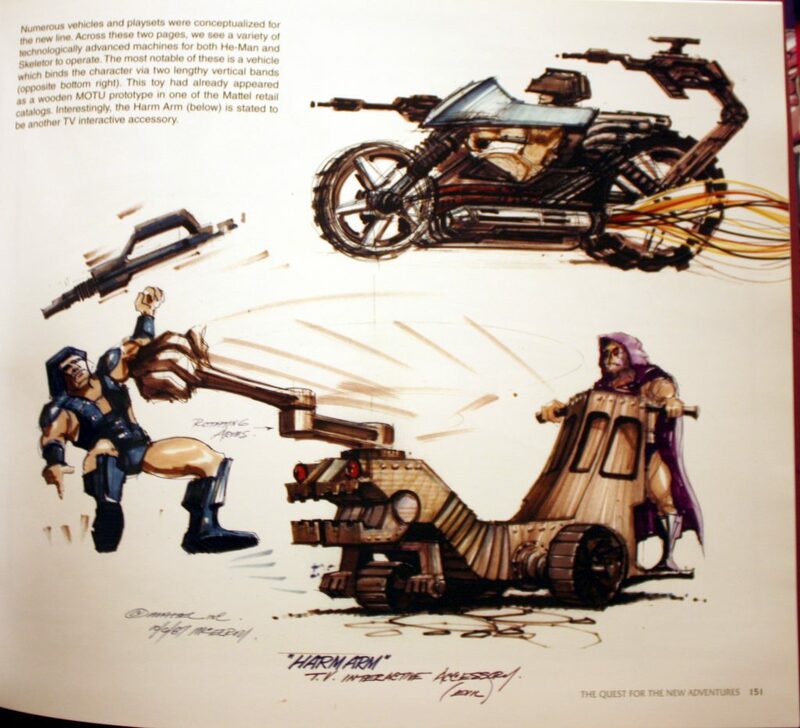 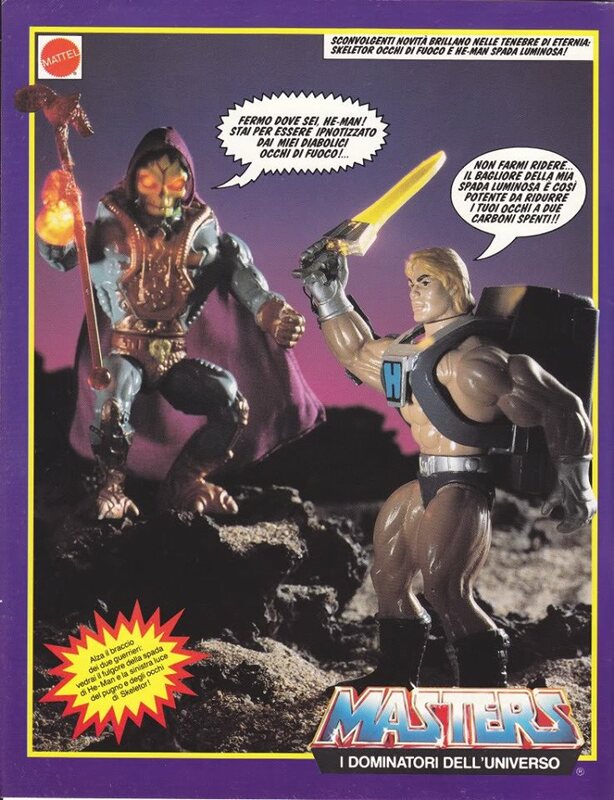 As mentioned in the blog and a previous article too, it’s a definite mid-way step between MOTU and NA He-Man in terms of design, and the whole “space” sci-fi elements, which of course were present to varying degrees throughout MOTU’s life but were far more prominently in NA. 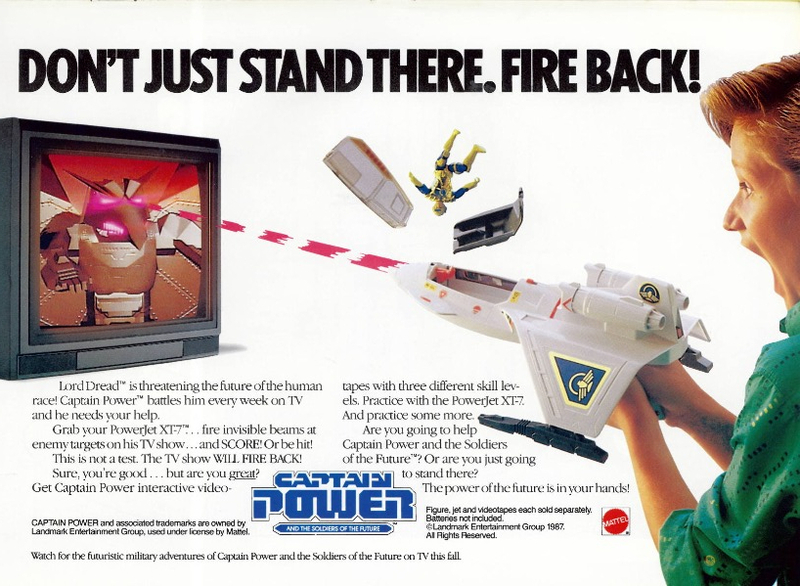 It’s also fascinating how it ties in with the ultimately aborted (and adapted to Captain Power) Power Crystals concept. 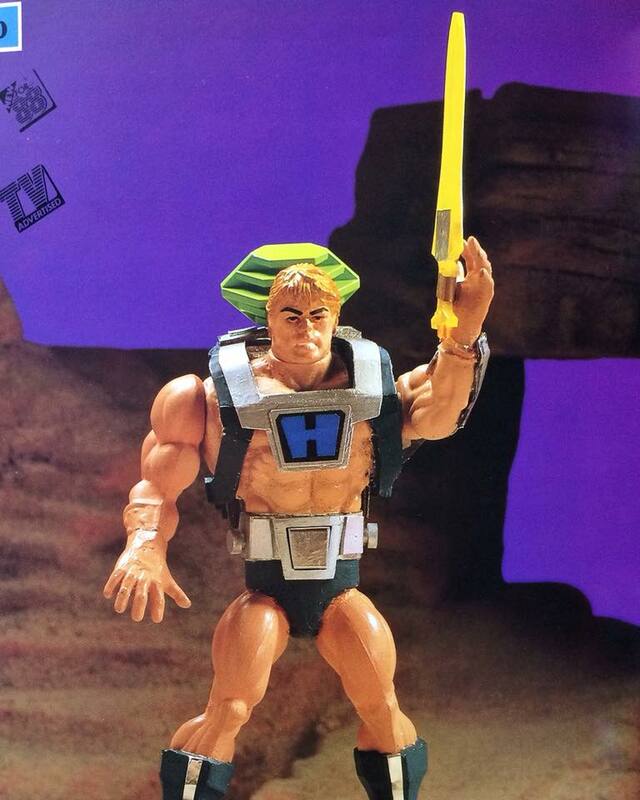 A neat concept in a way, although the critical side of me does feel it still has much of that ‘gimmicky over character’ feel that marred much of the later end of the MOTU line IMO. 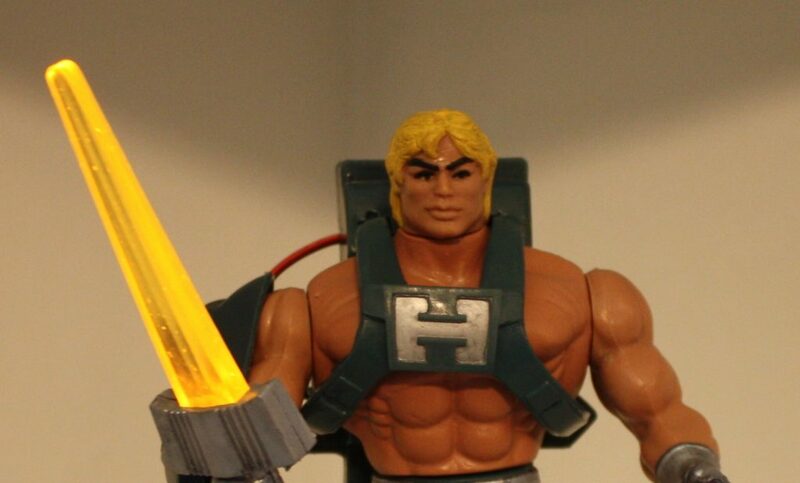 I had long assumed that the newly sculpted He-Man head was intended to resemble Dolph Lundgren in the 1987 movie, but reading the views in this blog, I’m not unsure; and think it might just have been a general “refresh” of the He-Man head, which had been reused on figures a number of times by this point. 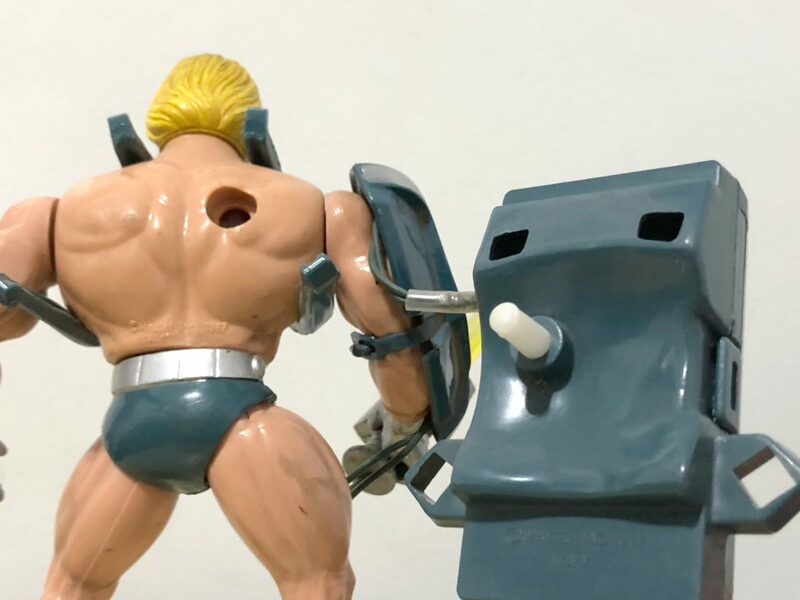 It very likely did have some influences of Dolph Lundgren’s face, but to bear in mind that they might not have secured the rights to use his image anyway. 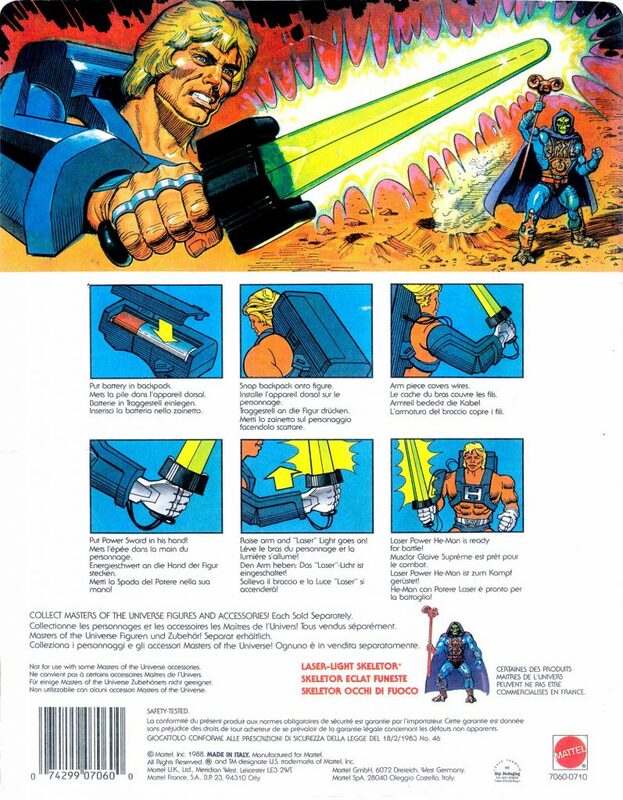 I’m also interested that the Laser Lights figures were only developed for select international markets, where the franchise was effectively a year or so behind and still fairly popular. 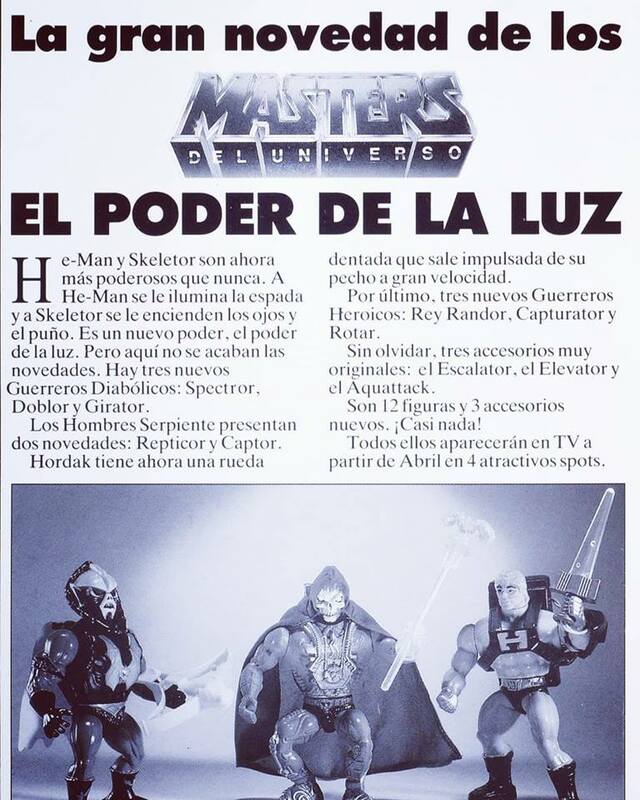 Bearing in mind that the LL figures have complete new tooling, as well as the light-up features themselves, yet Mattel fully knowing the line was winding down, I’m surprised that they instead didn’t just realise the proposed 8th Series “kitbash” figures, which would have been made up entirely from recycled previous parts, which surely would have been much easier and cheaper to produce. 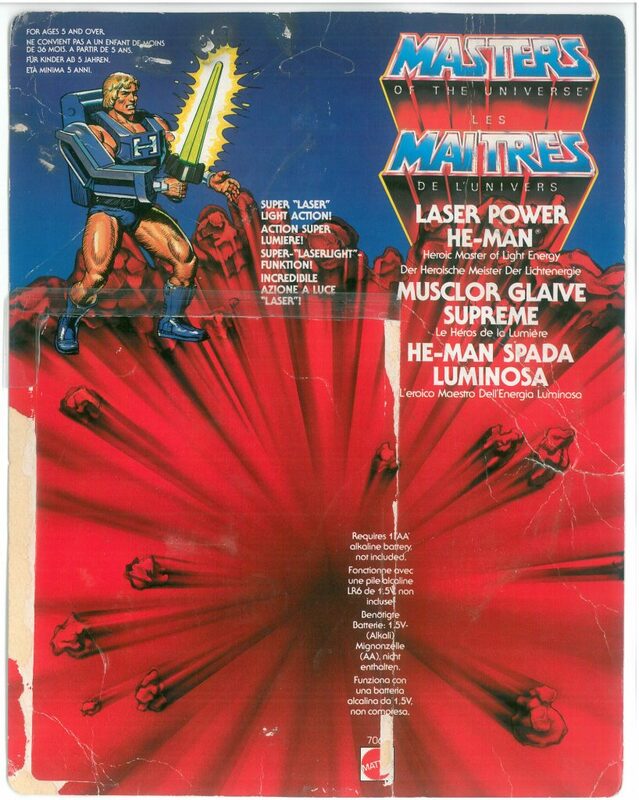 Even internationally the line was clearly coming towards the end, sadly, so I’m surprised they went to so much trouble with the LLs. 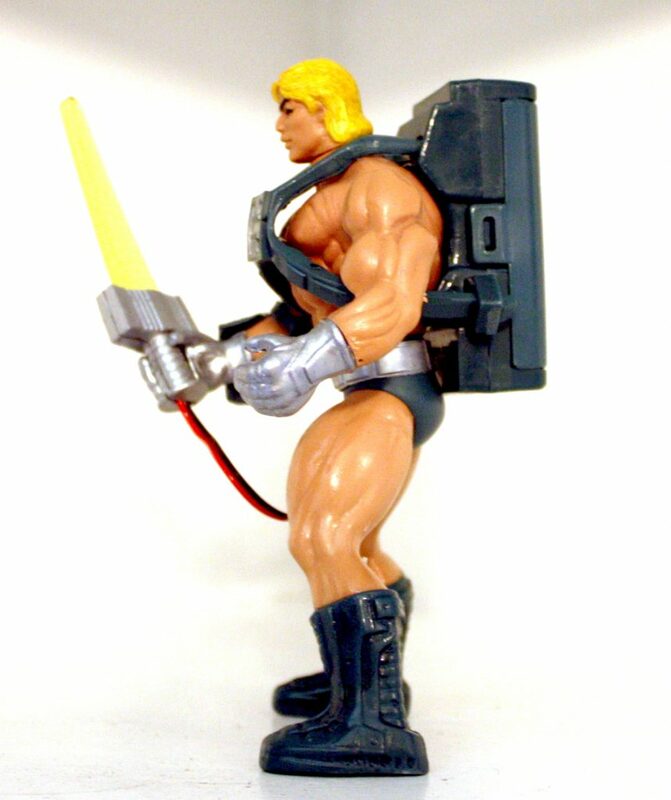 But I’m glad they did. 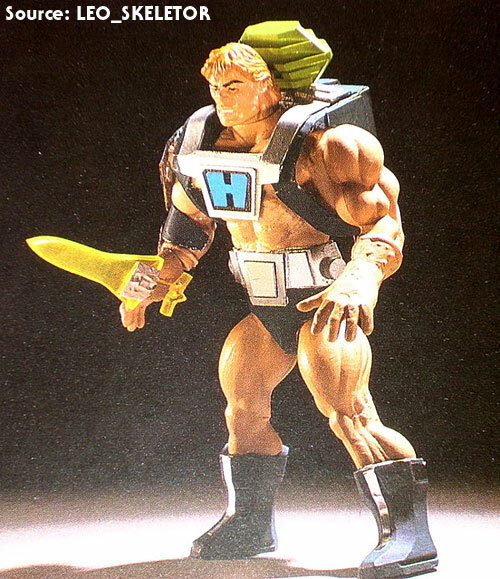 I do like the color scheme on LP He-Man a lot. 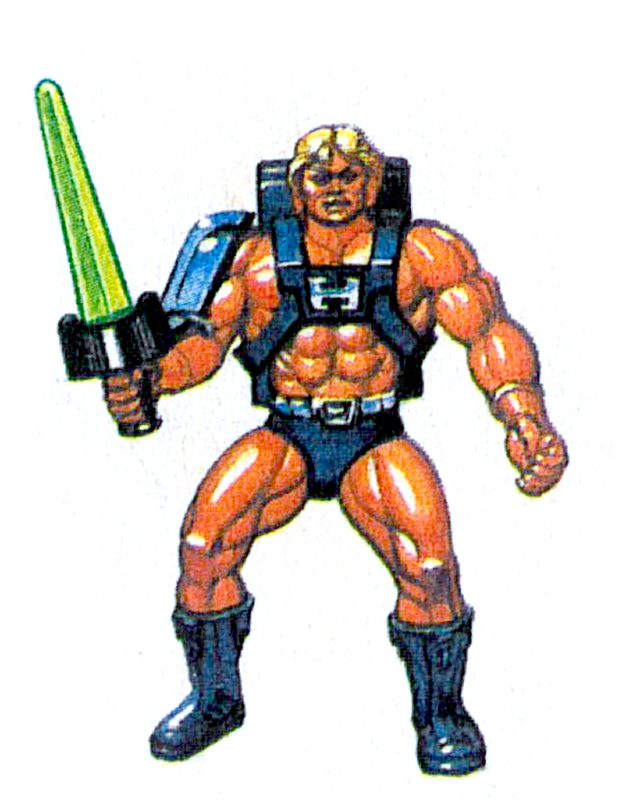 Even though they’re not traditional He-Man colors (like red, orange, and gray), they flow well. 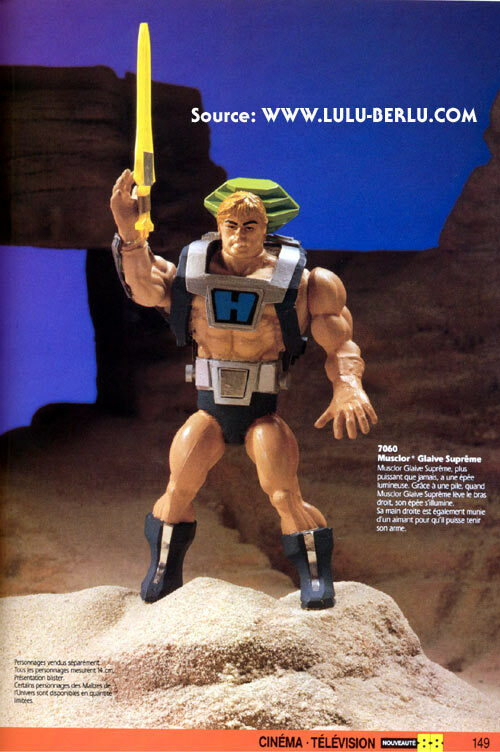 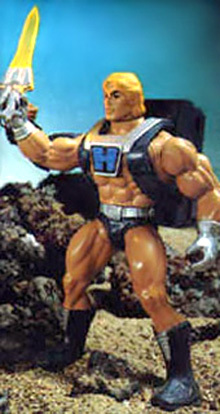 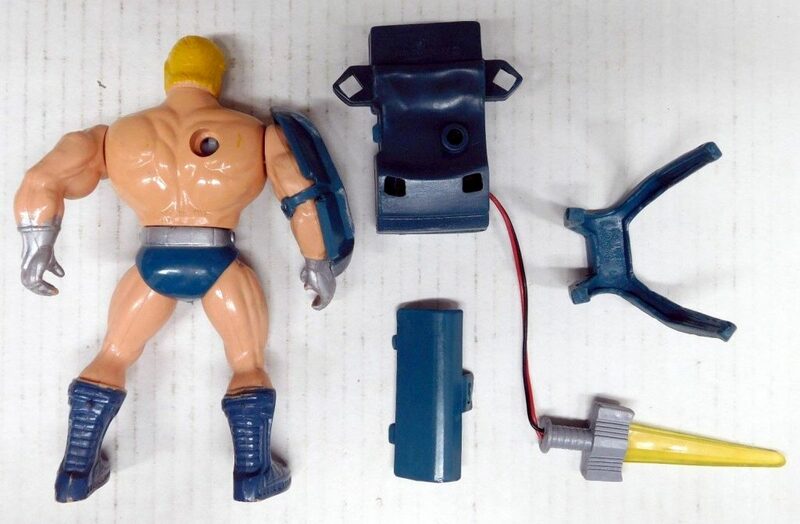 For some reason I find the gold, blue and yellow of the 1989 He-Man a bit jarring to the eyes, for whatever reason. 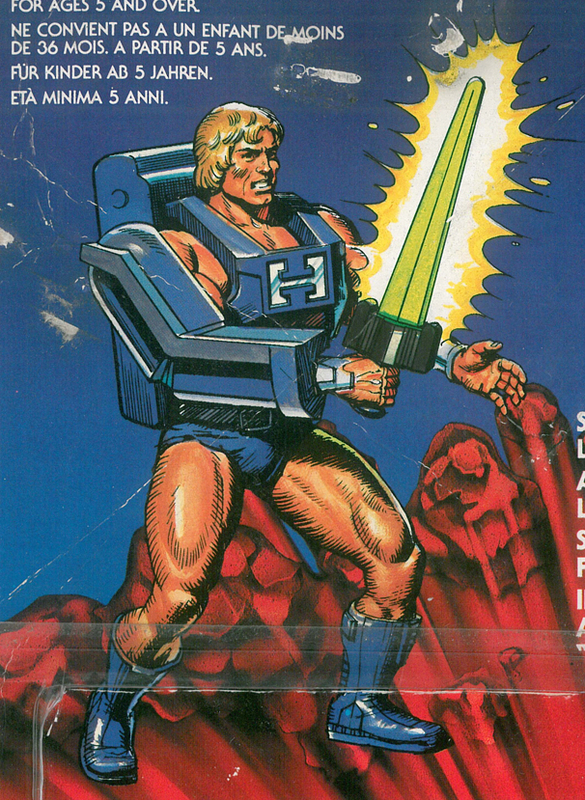 I think blue and silver would have worked better. 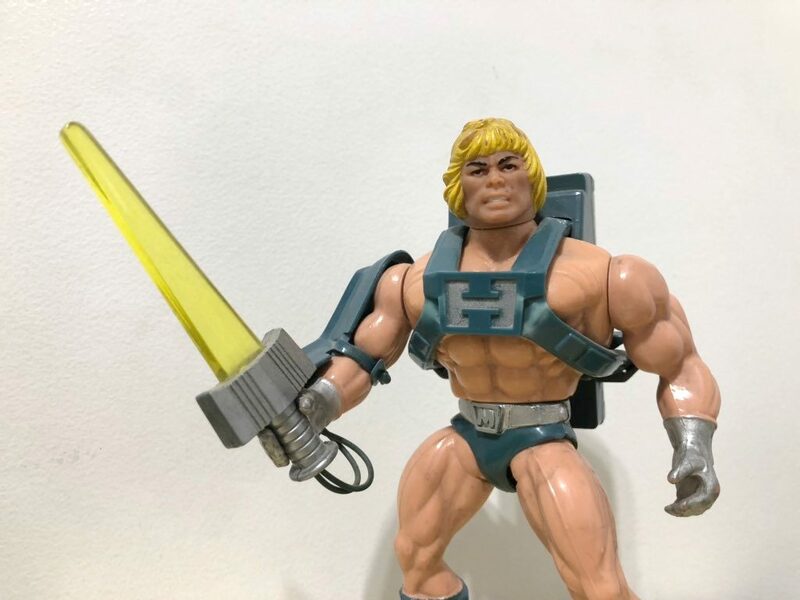 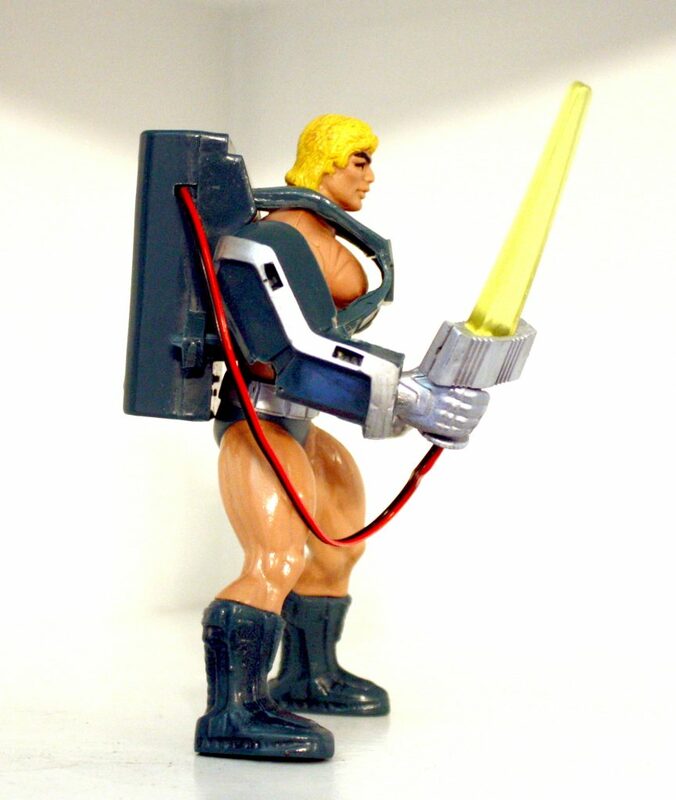 I also like that Laser Power He-Man retains something that looks a bit like his original harness – it’s enough to tie him back to the original design and make him recognizable. 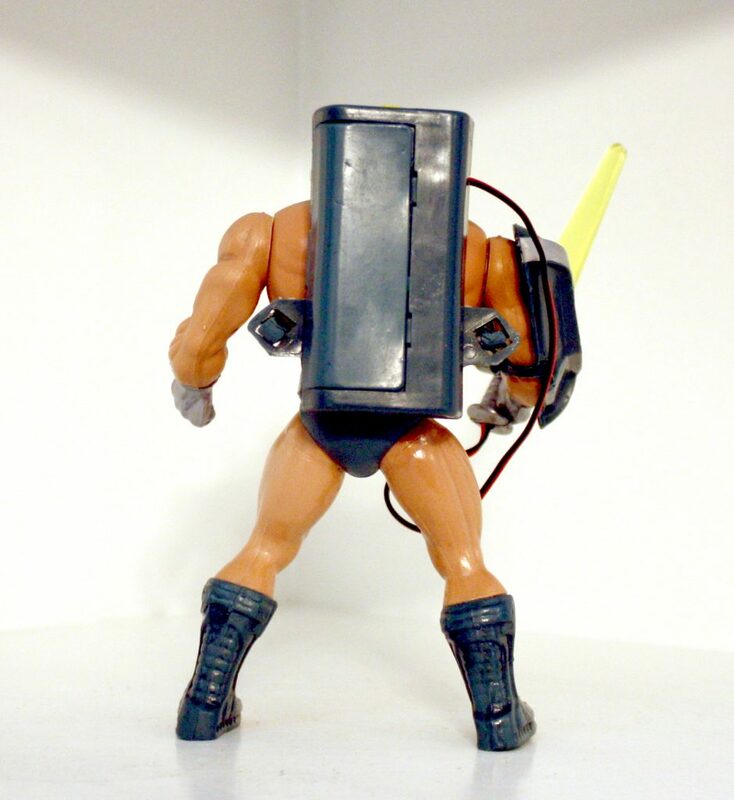 He’s definitely a bit clunky looking, but in a charming retro-futuristic way. 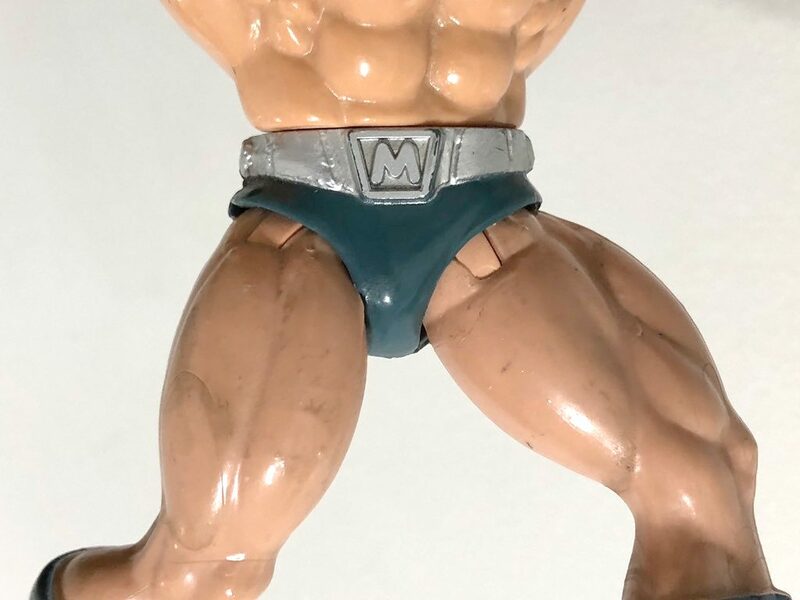 I’ve love to see a few other figures in the style of the Laser Figures – like a Man-At-Arms and a Mer-Man in this style, maybe a few new characters. 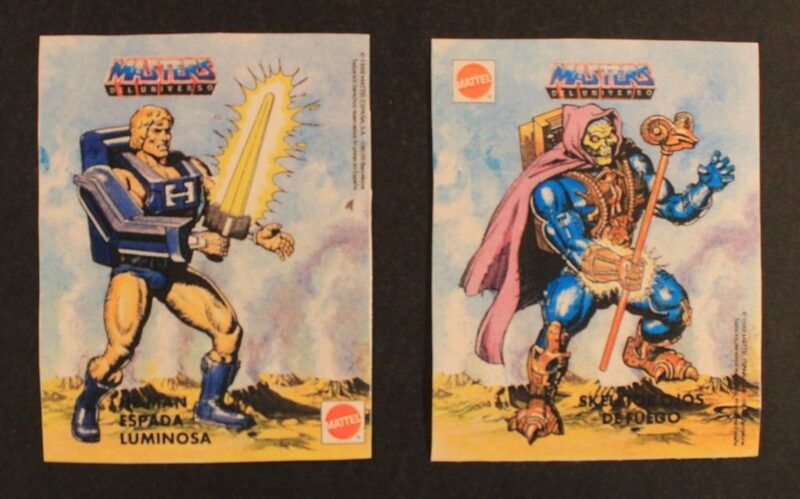 It is a funny thing that a 30 year old piece of plastic can gain value like these variants. 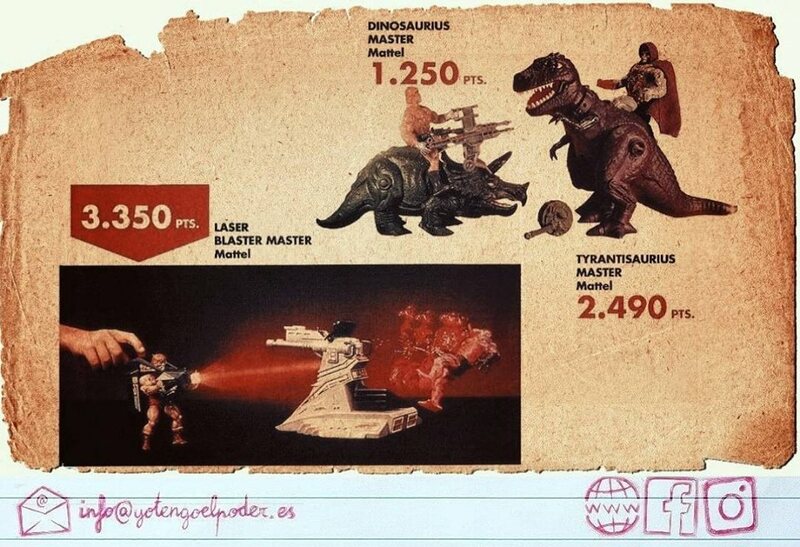 So many of those were probably burned in landfills years go. 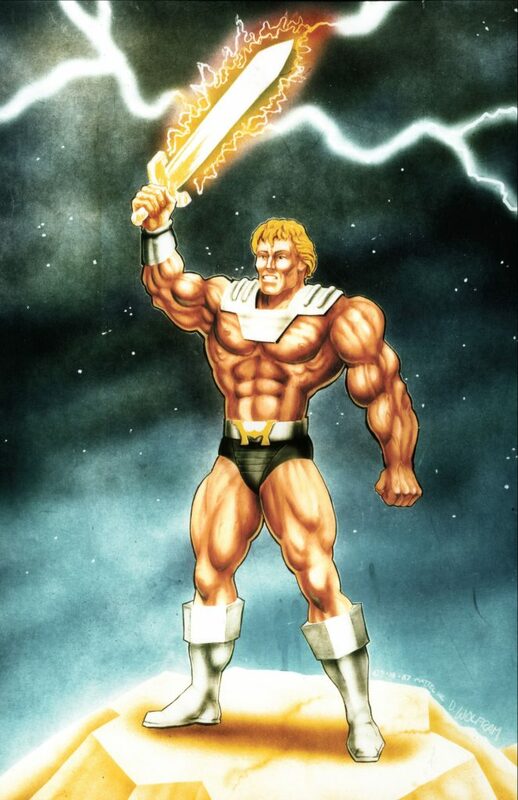 I wonder why they didn’t make it to Scandinavia. 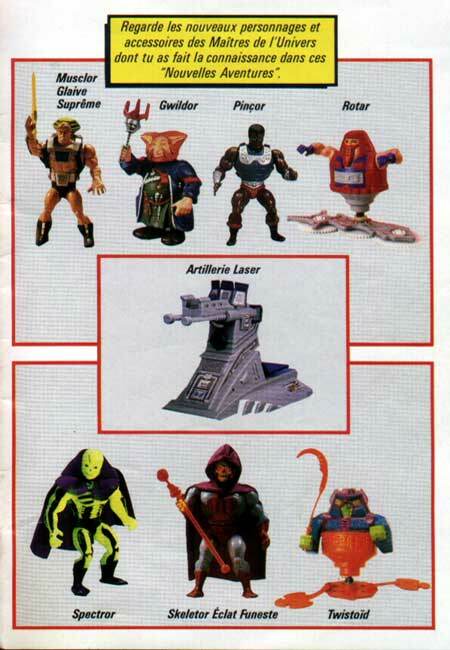 Motu was still huge up as late as 1988. 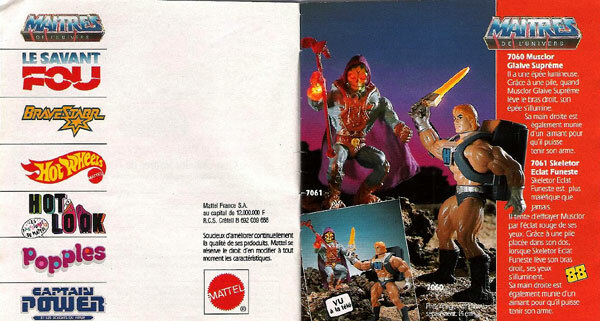 I have seen ads from 1989 with huge discounts on Motu, but until that it was still big. 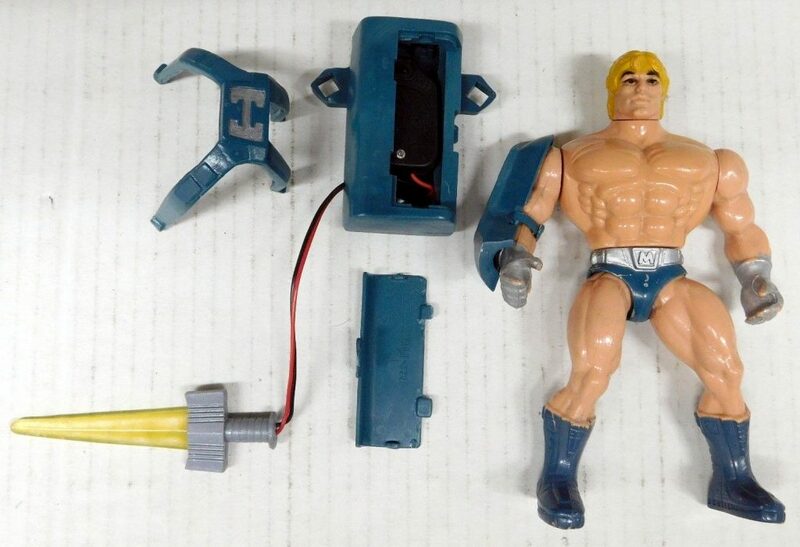 The market might have been too small though.